Cityside Flowers knows the freshness of cut flowers is so important. Whether you are buying an arrangement or creating beautiful floral designs for a large wedding, our quality never wavers. Cityside sources our flowers from the best farms in the world. 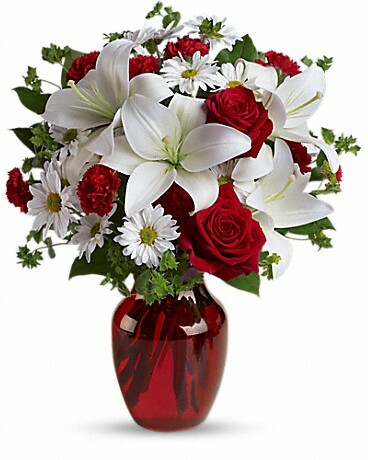 We get shipments in so frequently that our flowers are always fresh and long lasting. 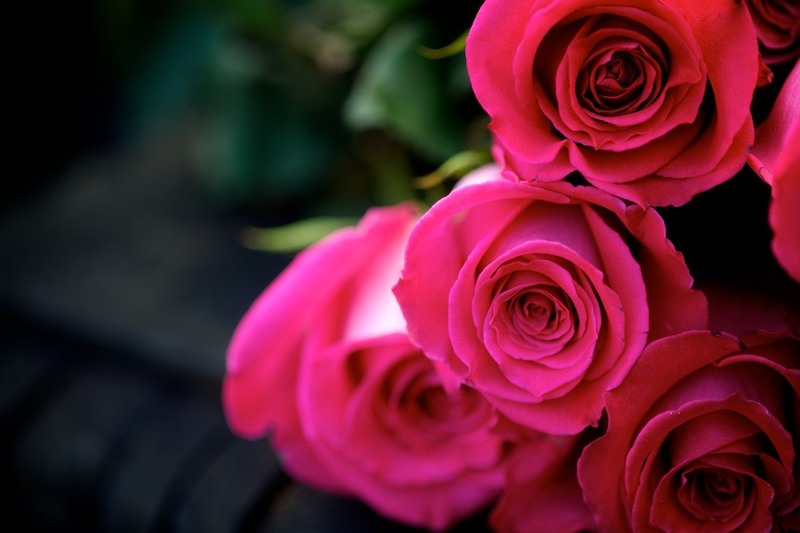 Roses grown in the mountains of Ecuador, other varieties from Columbia, Chile and beyond. When in-season we also source from some great smaller farms locally and throughout the United States. 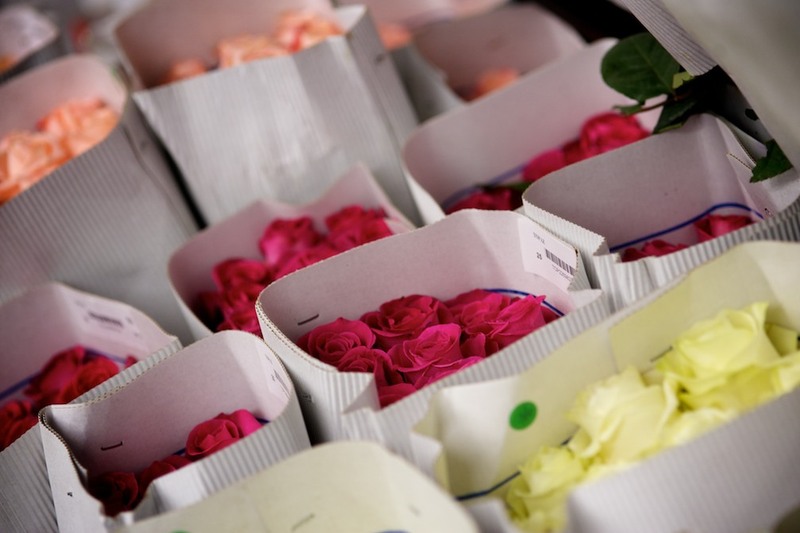 Our flower selection is extensive, and special orders are always welcome. If what you need is not in stock, we can usually receive a special order in a few days. 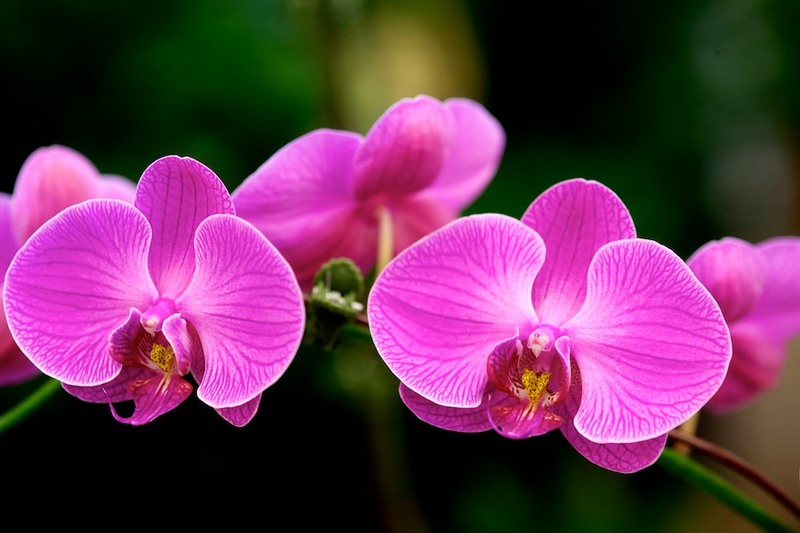 We have been in the Tri-State floral market for over 20 years. Our goal is to supply New Jersey Brides and Event Planners with quality flowers at a great price. We also feature a team of amazing floral design experts that specialize in the best NJ wedding flowers. Our prices are as exceptional as our customer service. Are you a Soon To Be Bride? Planning a New Jersey or NYC wedding is a lot of work and can be very stressful. 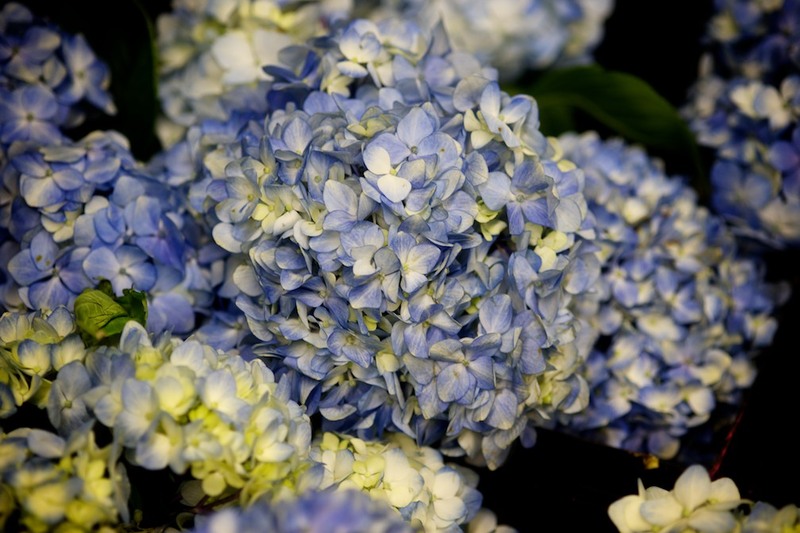 We work hard to create a stress-free wedding flowers process. Cityside Flowers will help make this process as seamless as possible. Our staff offers excellence in service and understands your needs. 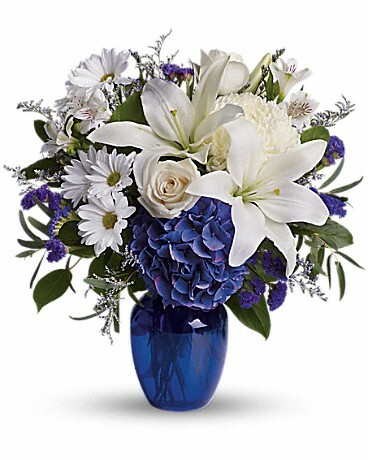 No matter what style the wedding is or the time of year we are here to provide any NJ wedding flowers you need. 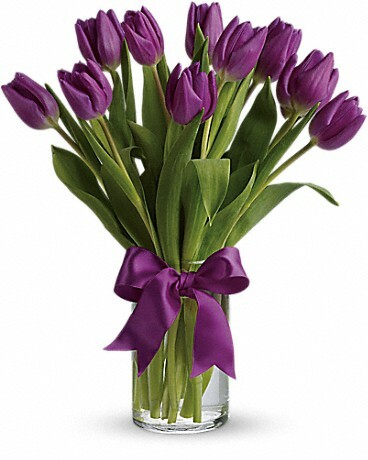 Click the button to see our Flower Selection Guide.